The AT&T HTC One X/HTC One XL users can now update their device with official Nightly Build of CyanogenMod 10. The CM 10 is a free, community built distribution of Android 4.1 (Jelly Bean) which greatly extends the capabilities of your phone. All thanks will goes to the XDA Recognized Developer h8rift who has come up with this update. 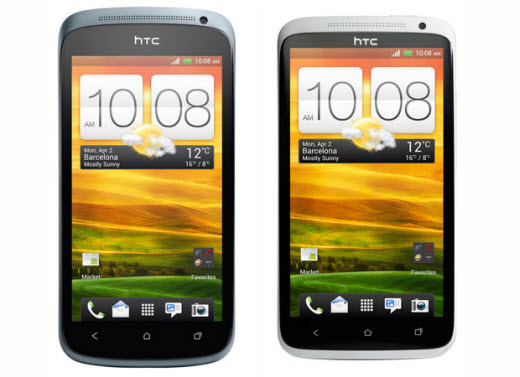 Let us take a look on how to install the CM10 in AT&T HTC One X/HTC One XL smartphones at below along with quick pre-requisites. First, download the latest nightly from here to your computer. Next locate a Google apps via a quick Google Search. Fully wipe your device from Recovery if you are not coming from CM10 already. Reboot your device into recovery and install the CyanogenMod 10. That’s it you have completed.Enjoy!! !